We love sharing images from Corsica on our Instagram account, Island Places (which also features photographs from Sardinia and Sicily). 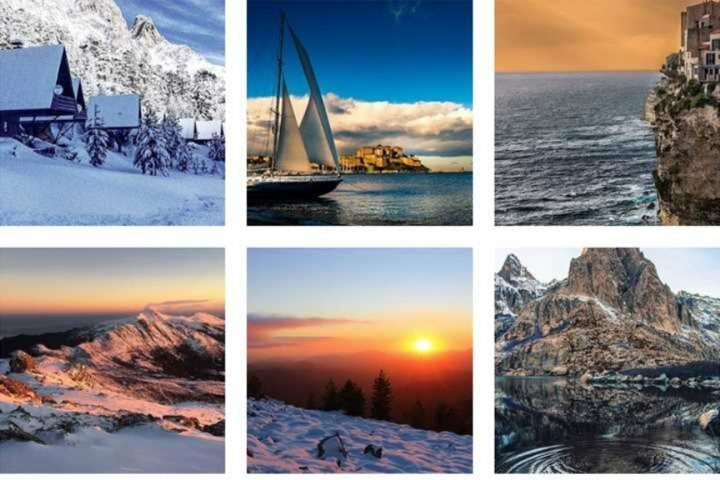 As part of this, we regularly check out the hashtags #Corsica and #Corse to see what others are sharing from the Island of Beauty. 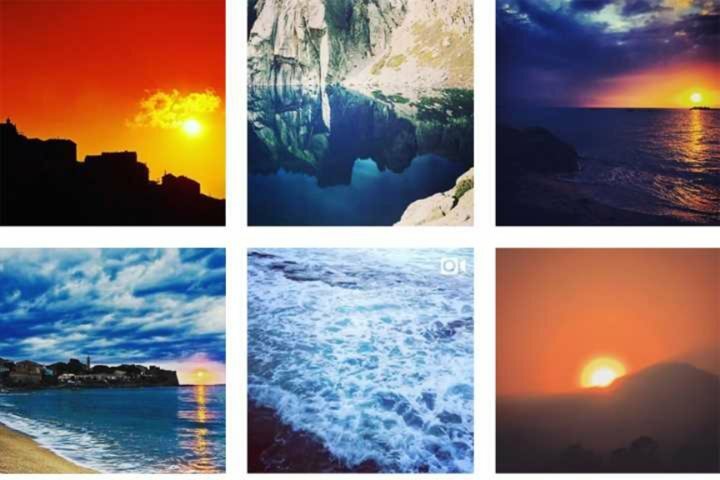 Here we've selected 10 of our favourite Instagrammers from Corsica. Check them out and follow their adventures in 2018. 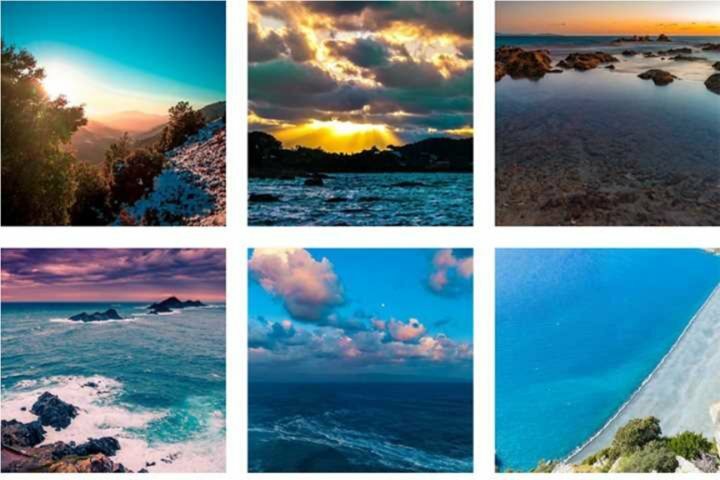 Sharing images of moody mountains and tranquil seas, Corsica_bestspot offers a visual tour of the island's most magical places as seen through the eyes of Corsican Instagrammers. Filmmaker and outdoor photographer, Cedric Therin, shares mystical long exposure photographs, creating dream-like images of Corsica's shores and rivers. 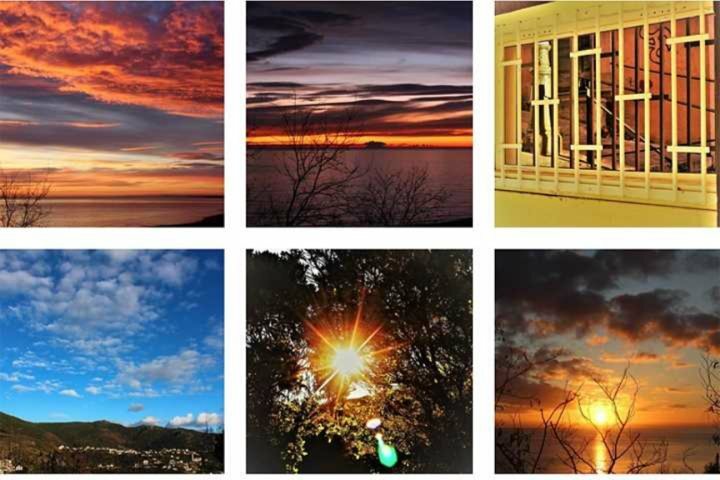 Cedric Osborne shares lovely views of the Corsican countryside, towns and villages. 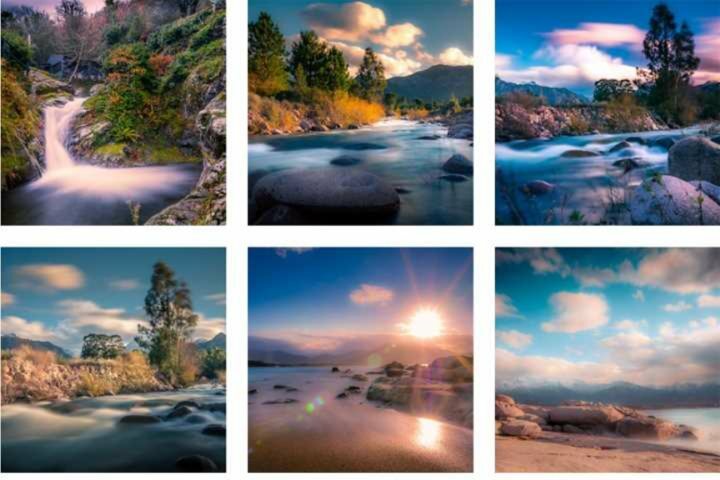 Based in Ajaccio, Pascal shares images showing off plenty of Corisca's wild beauty. 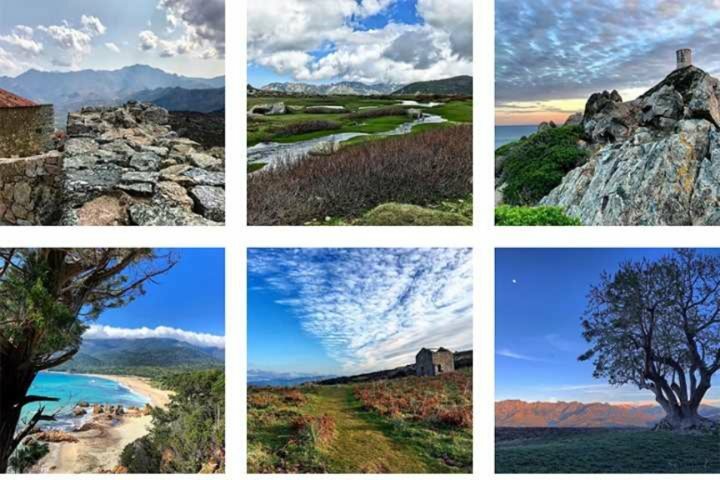 A self-confessed lover of Corsica and nature, 'Corsica Apple' share images showcasing Corsica's natural beauty taken on an iPhone. 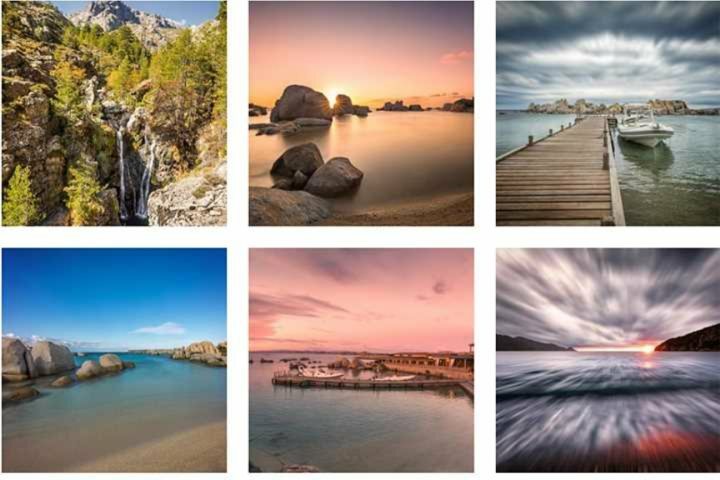 An English photographer now living in Corsica, Jon shares his stunning images from his hikes and motorbike tours around the island that he and his wife now call home. With street scenes as well as countryside and seaside views, you'll also find Delphine on Flickr. 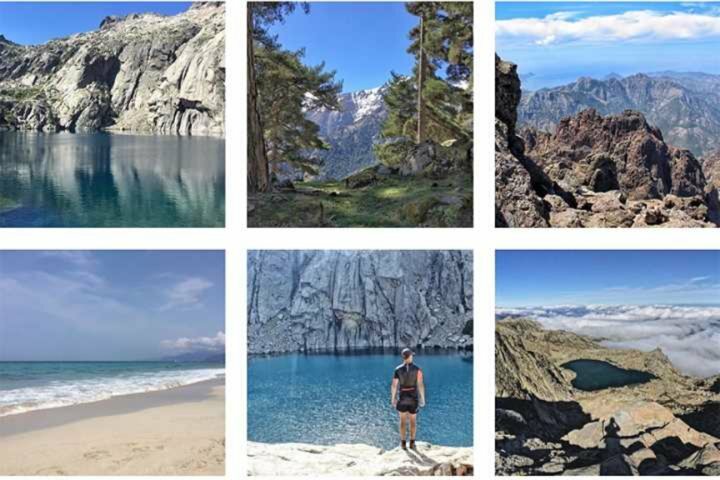 A fabulous feed showcasing Corsica’s rugged landscapes and secret corners. Luciani Antho is a traveller and nature lover sharing images from his Canon DSLR and his Go Pro. 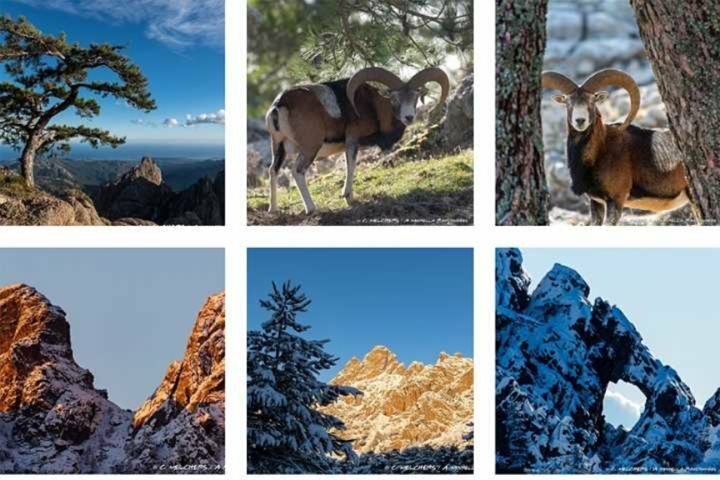 Stunning images from A Murvella Randonnes guided walks around Corsica. 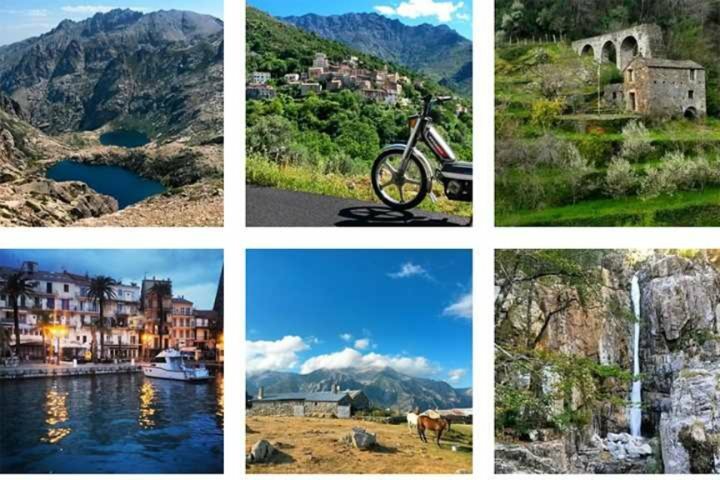 If these lovely images have inspired you to book a holiday in Corsica check out our Top 10 Holiday Offers. And don't forget to follow us on Instagram, Island Places.